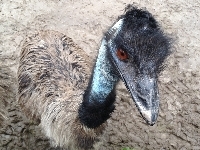 Closeup picture of an Emu at Gatorland in Orlando, FL. 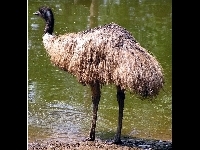 Emus are the largest bird native to Australia. Emus can grow to be over six feet tall. 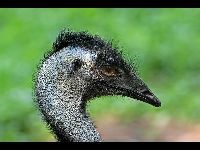 Emus are close relatives of the Ostrich. 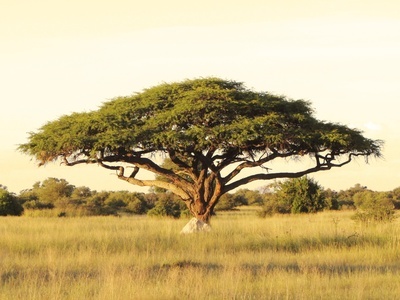 Emus live in flocks that can contain dozens of birds. Emus eat mostly seeds and berries. There was once a separate species of Emu in Tasmania, but it is now extinct. 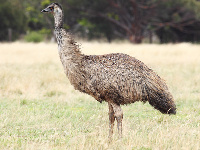 Emus are considered pests in some farming areas of Australia.